This week on The Best of WAER Sports Podcast we start by looking at some Syracuse Lacrosse families. Of course fans are familiar with the Simmons and Desko families, but what about the Currys? WAER's JD Raucci fills us in on the latest father-son duo of Todd and Brendan Curry. Also this week it's a long road from Division III to Division I in college basketball. WAER's Maura Sheridan shares the story of Braedon Bayer who has made that exact journey. 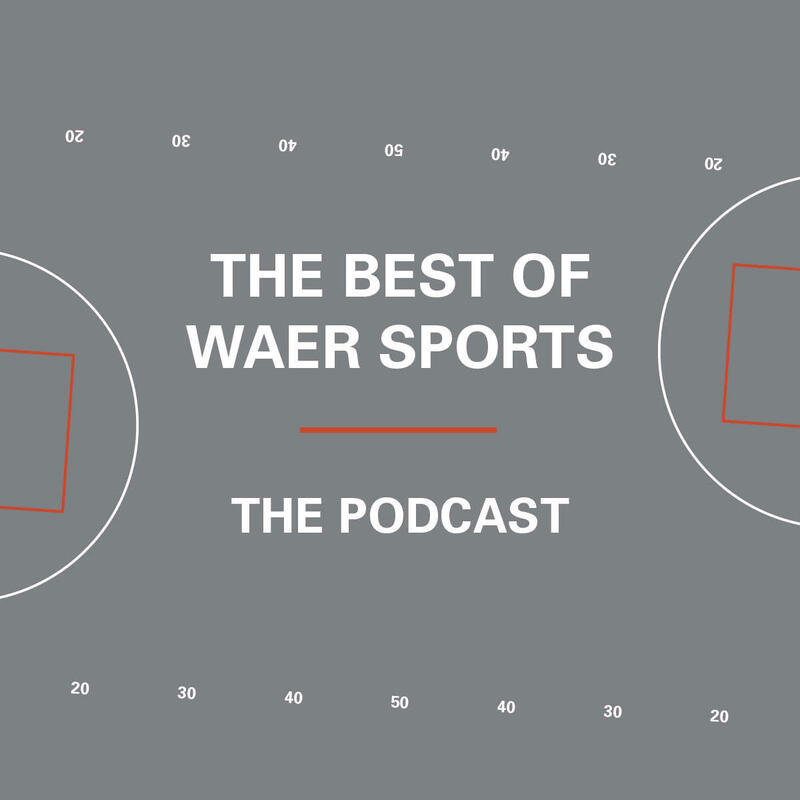 This week on The Best of WAER Sports, the staff examines, SU lacrosse families, and the road from D3 basketball to playing at the Carrier Dome. This week on The Best of WAER Sports Podcast we'll reunite with a familiar name around Syracuse University. In the 90s, many teams led by Jim Boeheim were centered around toughness. Ryan Blackwell often times was the one to exhibit that toughness. Today he's leading in another way, as the head coach of the Liverpool Boys High School Basketball team. Also this week on the podcast WAER's Jonathon Hoppe examines of the rich history of Wake Forest sending successful players to the NBA.